If good food is your thing, and you’re in Hampshire over the month of July, then you’re in luck! 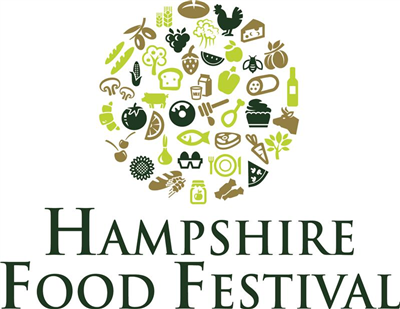 Throughout the month, venues across the county will be celebrating the annual Hampshire Food Festival, a celebrated showcase for local produce, with something to suit every taste and budget. Initially a weekend event, the festival has grown over recent years to become a month-long extravaganza of fine foods. In 2016, around 75 events will be held right across the county as top regional producers team up with the best-loved venues to take visitors’ taste buds on a journey they won’t forget. Highlights of this year’s event include the Mill Farm Organic Open Day, which represents the perfect chance for families to get back to nature and learn more about how produce is grown. Alternatively, adults holidaying in Hampshire without children can indulge themselves at the Vineyards of Hampshire Wine Festival, proof that the south of England is fast becoming one of Europe’s best new regional producers. In the New Forest, meanwhile, a number of local farms and pubs will be joining in the festivities, giving you the chance to enjoy the best in local fayre amid some spectacular scenery. Other notable highlights include guided walks through farmland and orchards and also guided tours of the county’s top craft beer breweries. What’s more, not all of the best events have been advertised – across the county, pop-up restaurants and bars will be surprising hungry and thirsty visitors throughout the month of July, so escape your hotel and get out and enjoy some culinary exploration. To really top off your visit, head into the capital city to stay at the Radisson Blu Edwardian Hampshire. Relax in luxury after filling up on the finest food that Hampshire has to offer.